The slides and recordings of completed webinars related to the 2018 ENERGY STAR metric updates are listed below. Customize and issue this template press release to spread the word about your ENERGY STAR certified facility. Download this six-page activity book that's full of fun games and puzzles about saving energy (en Espanol). Download this six-page activity book that's full of fun games and puzzles about saving energy. This paper reports on the work of EPA and the integrated steel industry to develop an Energy Performance Indicator (EPI) for integrated mills that develop and manufacture steel in the United States. The paper describes the data and statistical methods used to construct the EPI for evaluating the energy performance of integrated steel mills in the U.S. and Canada. 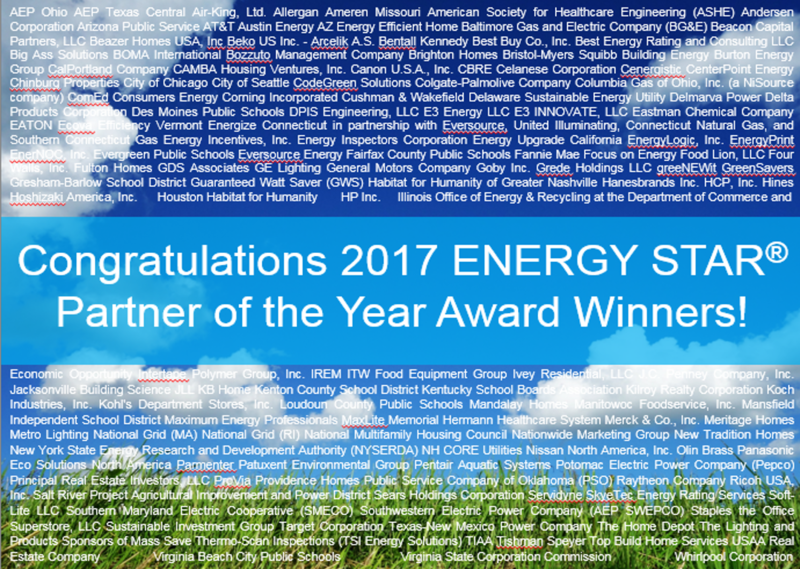 Download this five-page guide for a summary of ENERGY STAR tools and resources that may be used to earn AASHE STARS credits (version 2.1, July 2017), including points possible and credit descriptions. It also includes a link and pointers for using the AASHE STARS Reporting Template, which is a report available in Portfolio Manager that enables users to easily generate all ENERGY STAR metrics that can earn points toward AASHE STARS.